W. Britain's diorama accessories make perfect companion pieces to their 54mm metal toy soldiers of all ranges. 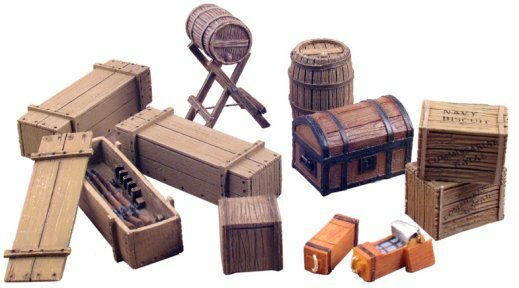 These high quality scenic items are all hand painted and wonderfully detailed with historical accuracy in mind. Many of these pieces are suitable for a wide span of time periods and environments. War torn battlefields and peaceful cornrows alike can be found here. 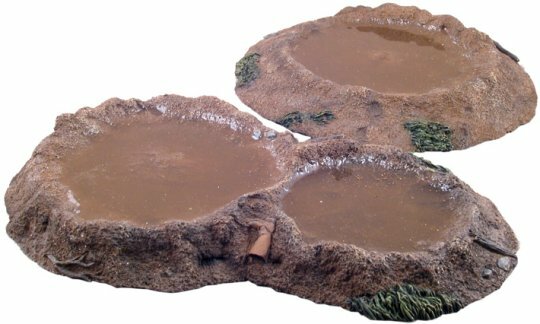 Whether a collector is in the market for a large set piece or some simple stone walls, our collection of W. Britain's has diorama supplies for most all needs. 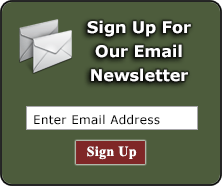 Browse our extensive selection here!